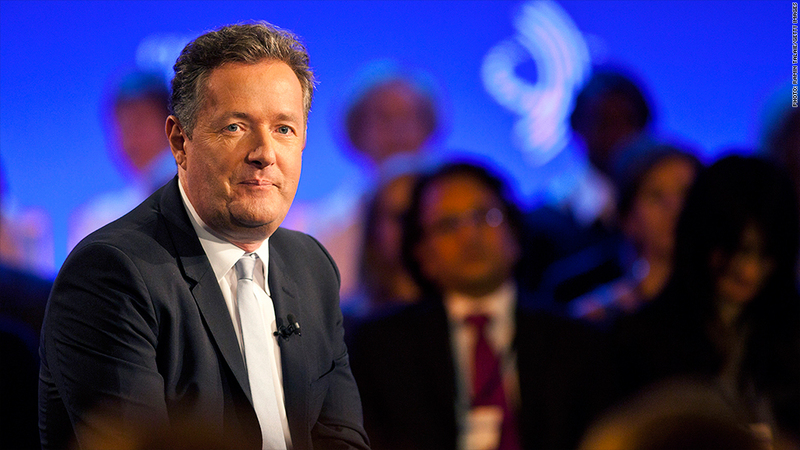 Former CNN anchor Piers Morgan will soon be writing for the American web site of the British tabloid the Daily Mail. Morgan, whose title will be editor-at-large at the MailOnline, will bring "his own experience and perspective to bear on the big U.S. stories of the moment," according to a statement on the Daily Mail website. He will write several pieces per week. The editor post is the outspoken journalist's first job since leaving CNN, where he was hosted "Piers Morgan Live" for three years. Morgan's show ended in March; his CNN contract expired at the beginning of September. "News should never be boring and MailOnline tells the stories of the day in a compelling, informative and entertaining way that grabs the interest of its readers," Morgan said in the statement. He said he plans on "breaking down the biggest stories that matter to Americans and analyzing them in a way that will generate discussion and create debate." Morgan's hiring comes as the Daily Mail tries to make inroads in the United States. It already generates huge web traffic -- reportedly 180 million people per month, 60 million of whom are in the U.S. -- with celebrity gossip and other highly clickable content. In June the Mail hired Jon Steinberg, the president and COO of BuzzFeed, to be the chief executive of its U.S. business. Apart from his time at CNN, Morgan is probably best known to Americans from NBC's "America's Got Talent," where he was a judge from 2006 to 2011. He has also written for the Mail's Sunday newspaper since 2004 and will continue to do so. "He will also be pursuing new television ventures in the U.S.," the Daily Mail's story about his position said.